When you need a more nutrient dense chicken broth, there's nothing better than our pastured chicken bones. Simmer with celery, carrots and onions to make a nutrient-dense, nourishing broth. 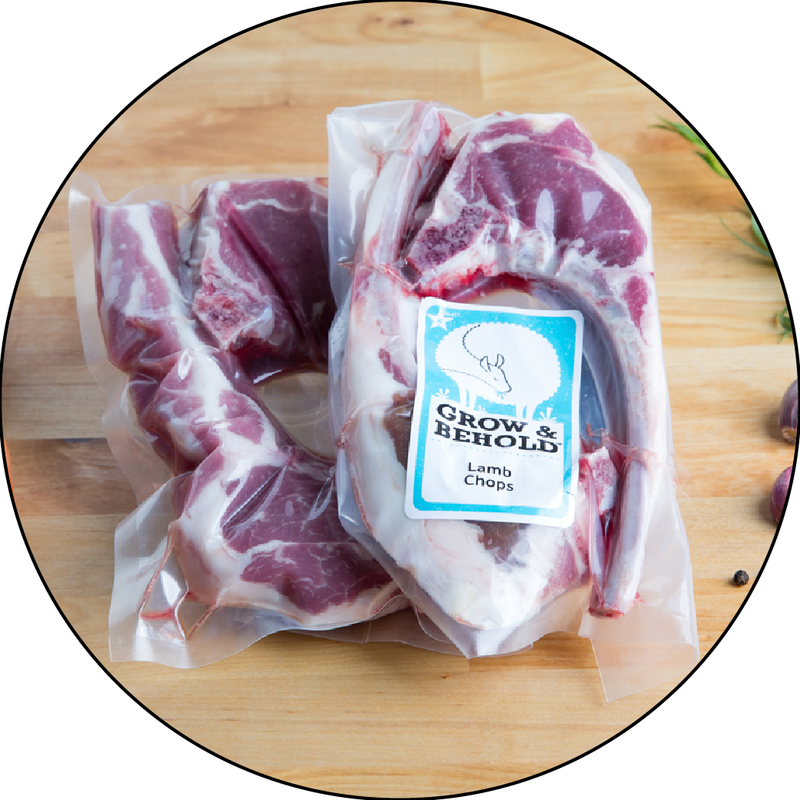 We recommend about 4lbs bones and one pack necks or wings per batch of soup. glad you have these available in 1 pound packages. I enjoyed the soup bone for my broth, they were fresh and packed very nice.